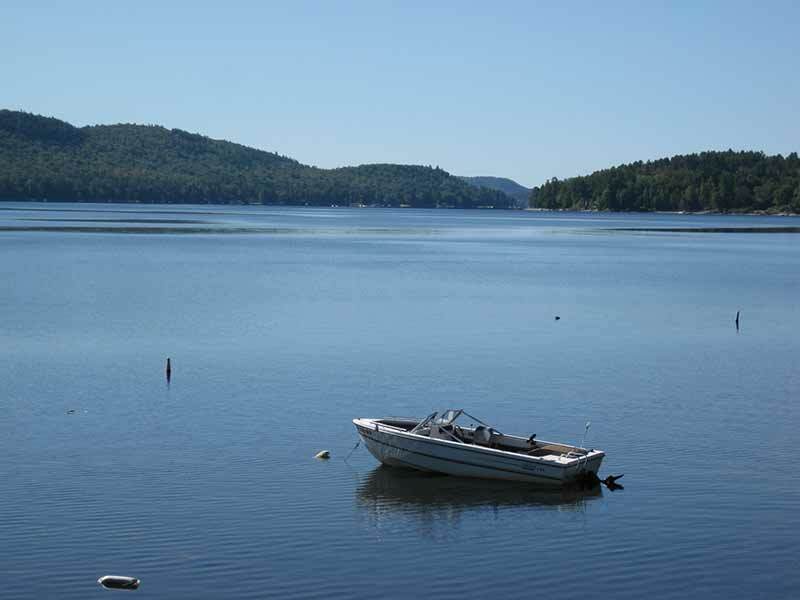 Put Schroon Lake NY & Paradox Lake NY On Your Adirondack Vacation Map! Schroon Lake: Is A Small Adirondack Mountain Community with Big Plans for All Four Seasons! Schroon Lake NY is a favorite vacation destination for outdoorsmen, with excellent hunting, fishing and camping. Schroon Lake lodging, restaurants and attractions are plentiful and provide visitors with a restful and satisfying experience. The summer Seagle Music Colony offers public performances by talented musicians from all over the world. The beautiful, clear waters of Schroon and Paradox lakes provide excellent fishing for lake trout, bass, pike and salmon, and a perfect venue for one of the largest Ice Fishing Derbies in the Adirondacks. There are miles upon miles of hiking trails for all difficulty levels, as well as exceptional mountain biking trails and scenic country roads for riding. Take a swim, boat, sail, or just relax on the placid waters. Attend one of the many family events, including an Adirondack Folk Festival and the popular old-fashioned 4th of July celebration overlooking the lake. Take advantage of the winter chill to explore the wilderness via cross country skis, snowshoes, or snowmobile! Schroon Lake is located in the Adirondack Park just off Exits 27 and 28 of the Adirondack Northway Interstate 87. It is just a 1.5 hour drive north of Albany, and 2.5 hours from Montreal.